Do you offer products which require special packaging? You have to integrate your pallets or containers with your client's production line or supply chain? Take advantage of the opportunity to create an individual design. 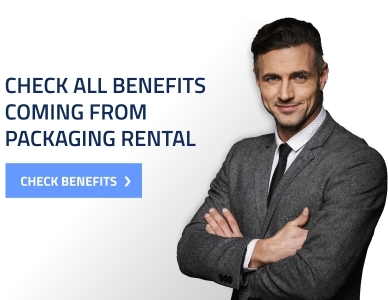 Thanks to our specialists, you can create or recreate even very complicated packages. Metal and wooden packages are our speciality. But in contrast to plastic, those materials can be used to create much more complicated packages. They are not produced with the use of very expensive injection moulds. Thanks to this, we are able to design and create exactly the containers you need. 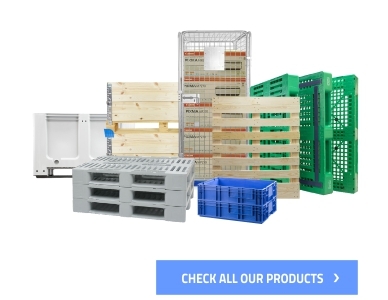 More and more packages, beginning with non-standard wooden pallets, cage boxes, customized rollcages or metal boxes are designed individually. This results in improving the economy of your supply chain. It also increases the safety of your products during transport and storage. Sometimes it is even possible to use them again. After receiving and analysing all necessary information, our special R&D department create an outline of the package, technical drawing and 3D model. Thanks to advanced calculating software it is able to create a prototype, which is tested and modified, if necessary. After introducing possible improvements and conducting the tests, the package is ready for mass production. How to start the design process? Please, contact us using the form below or make an inquiry at info@rotom.pl. Our specialists will gather all data and inform you about the next steps. You already have all required specifications or the pattern of your product? Send us everything you have got – it will considerably shorten the design process. Packages customised to your supply chain will increase the safety of your products and simplify their transport and storage. You would have our technical and logistic support during the whole design and implementation processes. Thanks to the repair and maintenance service you can keep your packages fleet in proper condition.